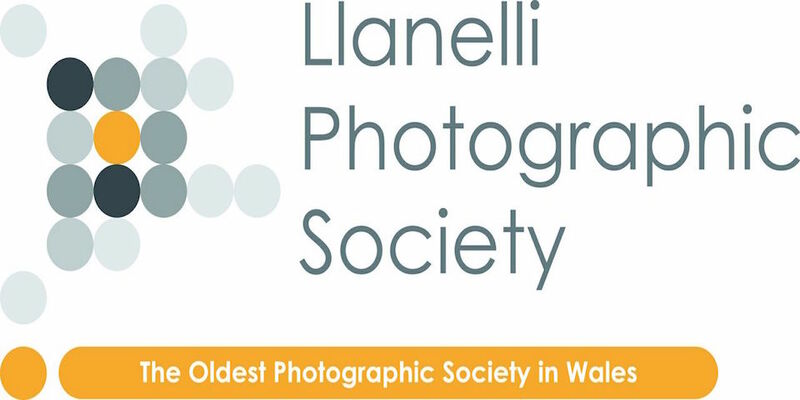 On 27th January 2016, Llanelli Photographic Society held it’s Annual General Meeting. A good turn out listened to the annual reports from the committee, as well as any other matters arising, before the process of electing a new one was undertaken. Ray Rees stepped down as Chairman after two years in the role and John Ellis was elected in his place. John’s position as Treasurer was filled by Arthur Mallett. Yvonne Pace was elected as the new Secretary, replacing Jason Dale who had held the role for two years. Tony Collis agreed to stay on as Internal Competitions Secretary, whilst Graham Harries stepped up to take the vacant External Competition Secretary’s position. Finally Andy Johns joined the committee as Minutes Secretary, replacing Steve Milton. As ever LPS would like to thank all those who helped on the committee during 2015.